We Aesteiron Steels Pvt Ltd, are leading manufactures & suppliers of ASTM A 213/ ASME SA 213 Tubes. 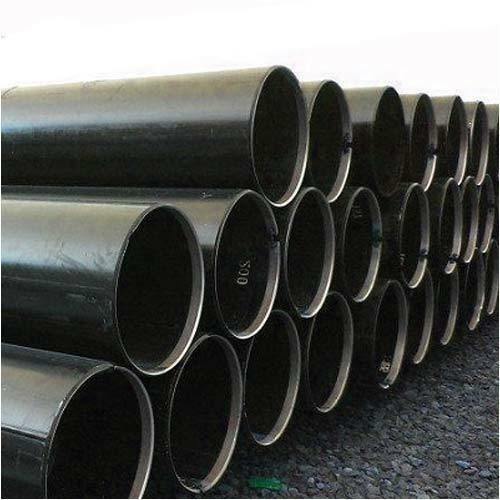 Aesteiron Steels Pvt Ltd are one of the leading manufacturer, supplier and exporter of ASTM A213 S30432 Tube. 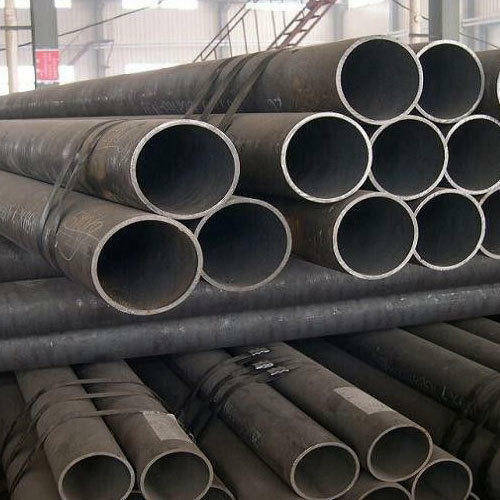 Aesteiron Steels Pvt Ltd are one of the leading manufacturers, suppliers and exporters of ASTM A213 TP304H Alloy Steel Tube. 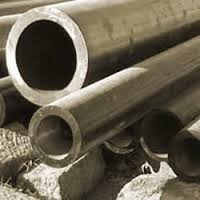 Aesteiron Steels Pvt Ltd are one of the leading manufacturer, supplier and exporter of SA213 Gr T11 Tube. 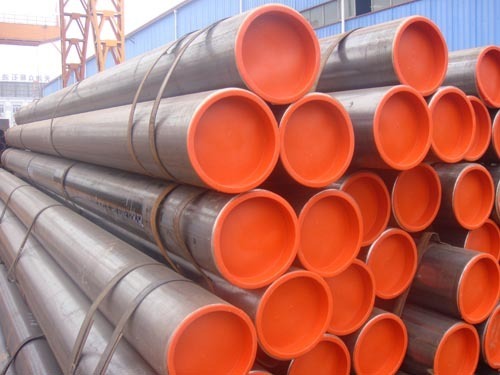 Aesteiron Steels Pvt Ltd are one of the leading manufacturer, supplier and exporter of ASTM A213 TP347H Tube. Prompt or as the order quantity. Standard seaworthy package or as required. 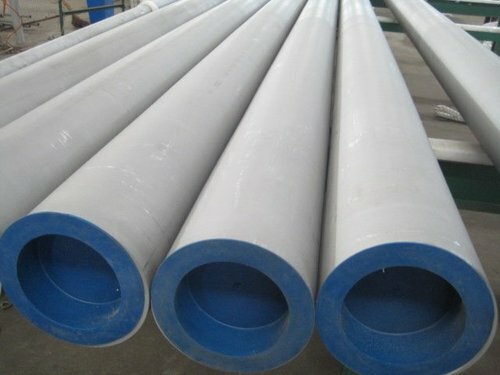 Widely used in petroleum,foodstuff, chemical industry,construction, electric power,nuclear,energy, machinery, papermaking,ship building, boiler fields. 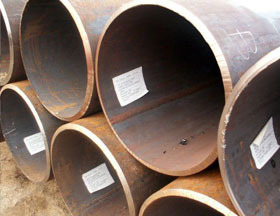 Pipes also made according to customers' required. 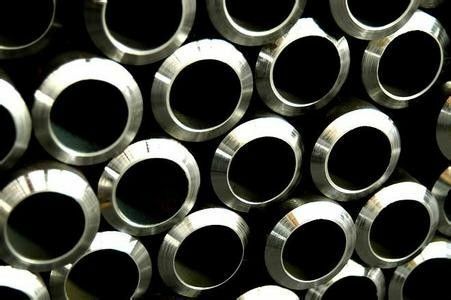 We Aesteiron Steels LLP, are leading manufactures & suppliers of ASTM A 213/ ASME SA 213 Gr T5b Tubes. 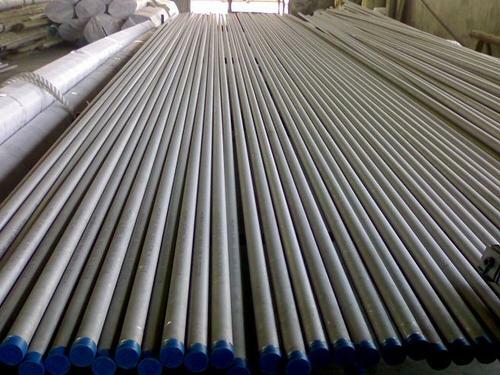 We Aesteiron Steels Pvt Ltd are leading manufacturer & supplier of ASTM A 213/ASME SA 213 Gr T11 Tube. 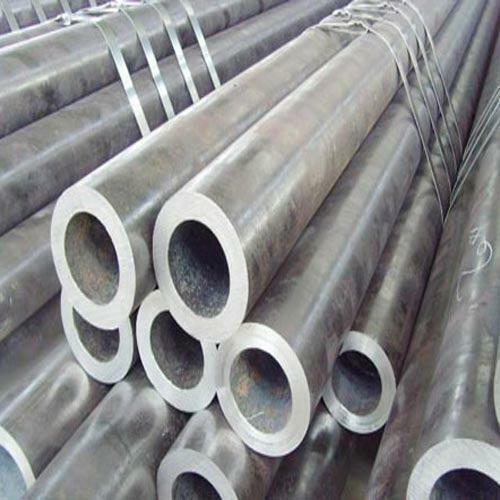 We Aesteiron Steels Pvt Ltd, are leading manufacturer & supplier of ASTM A 213/ ASME SA 213 Gr T12 Tube. 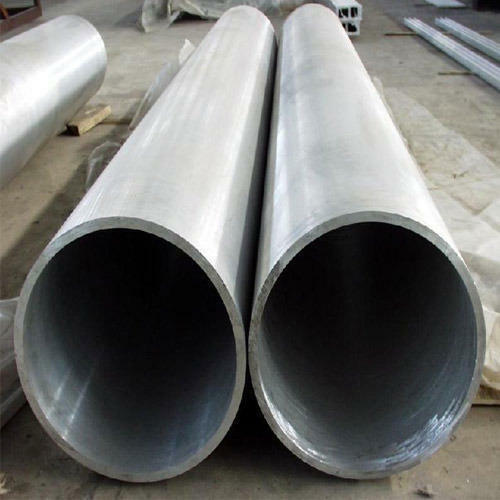 Aesteiron Steels Pvt Ltd are one of the leading manufacturers, suppliers and exporters of ASTM A213 TP316H Tube. 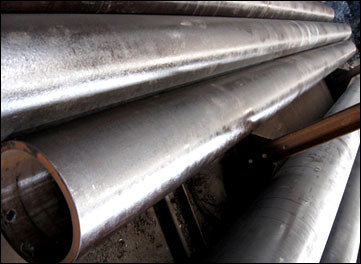 Aesteiron Steels Pvt Ltd is one of the leading manufacturers, supplier and exporters of A213 T2 Tube. 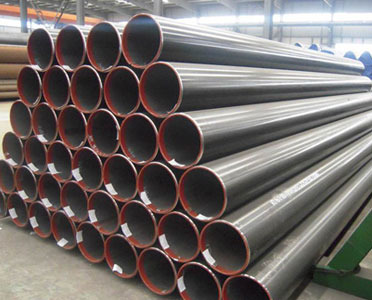 Aesteiron Steels Pvt Ltd is one of the leading manufacturer, supplier and exporter of A 213 T22 SA213 T22 Tube. 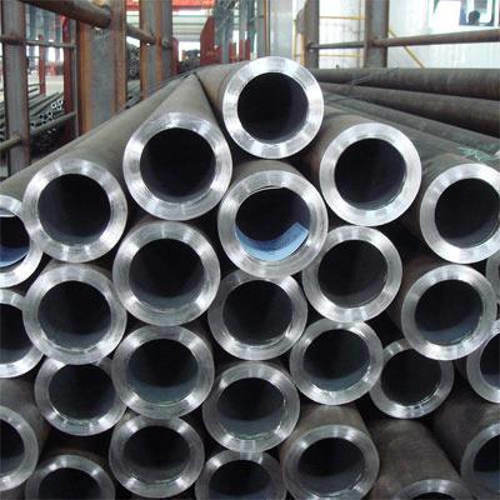 Aesteiron Steels Pvt Ltd are one of the leading manufacturer, supplier and exporter of A213 T23 SA213 T23 Tube. 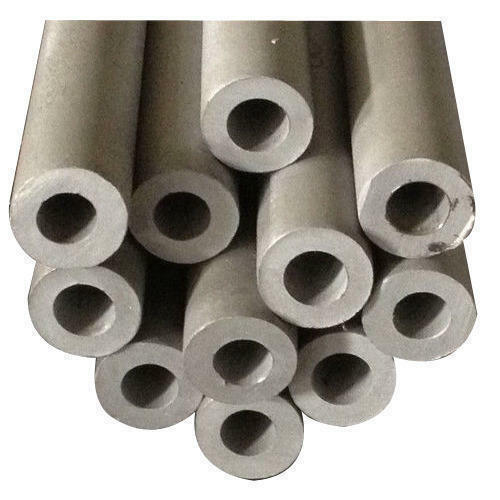 Aesteiron Steels Pvt Ltd is one of the leading manufacturers, suppliers and exporters of A213 T91 SA213 T91 Alloy Steel Tube. 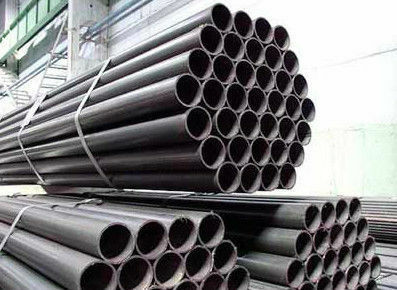 Aesteiron Steels Pvt Ltd are one of the leading manufacturers, suppliers and exporters of A213 T92/SA-213 T92 Tube. 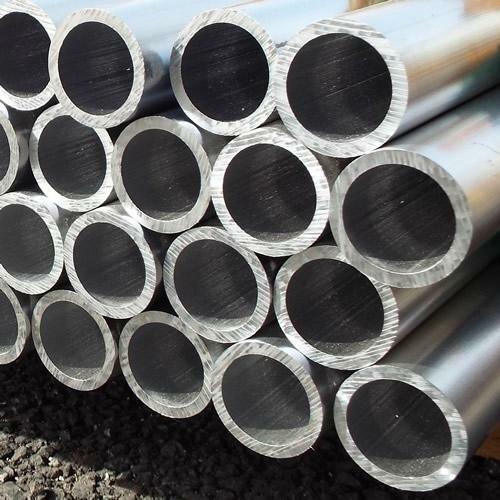 We Aesteiron Steels Pvt Ltd are leading manufactures & suppliers of ASTM A 213/ ASME SA 213 Gr T17 Tubes. 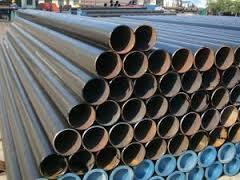 We Aesteiron Steels Pvt Ltd, are leading manufactures & suppliers of ASTM A 213/ ASME SA 213 Gr T22 Tubes. We Aesteiron Steels Pvt Ltd, are leading manufactures & suppliers of ASTM A 213/ ASME SA 213 Gr T23 Tubes. We Aesteiron Steels Pvt Ltd, are leading manufactures & suppliers of ASTM A 213/ ASME SA 213 Gr T24 Tubes. We Aesteiron Steels Pvt Ltd, are leading manufactures & suppliers of ASTM A 213/ ASME SA 213 Gr T9 Tubes. We Aesteiron Steels Pvt Ltd, are leading manufactures & suppliers of ASTM A 213/ ASME SA 213 Gr T911 Tubes. We Aesteiron Steels Pvt Ltd, are leading manufactures & suppliers of ASTM A 213/ ASME SA 213 Gr T36 Tubes. 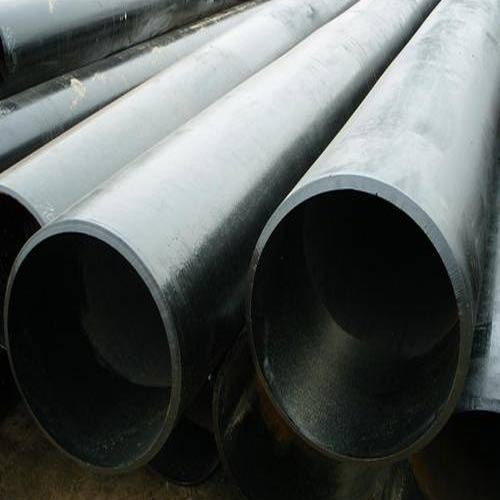 We Aesteiron Steels Pvt Ltd, are leading manufacturer & supplier of ASTM A 213/ ASME SA 213 Gr T5 Tube. 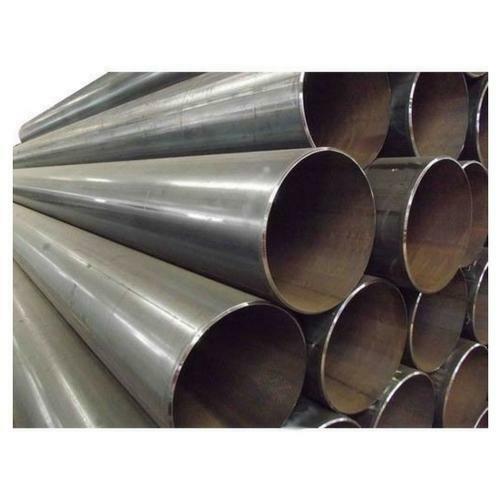 We Aesteiron Steels Pvt Ltd, are leading manufactures & suppliers of ASTM A 213/ ASME SA 213 Gr T92 Tube. 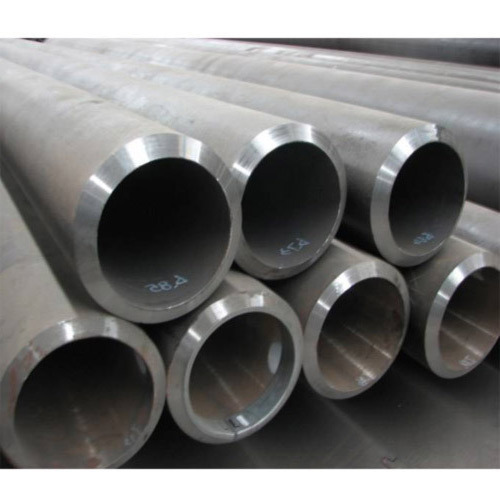 We Aesteiron Steels Pvt Ltd, are leading manufacturer & supplier of ASTM A213/ ASME SA 213 Gr T2 Tube. 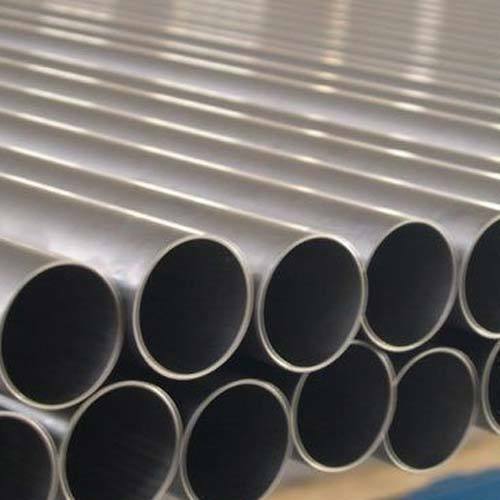 We Aesteiron Steels Pvt Ltd, are leading manufacturer & supplier of ASTM A 213/ ASME SA 213 Gr T21 Tube. 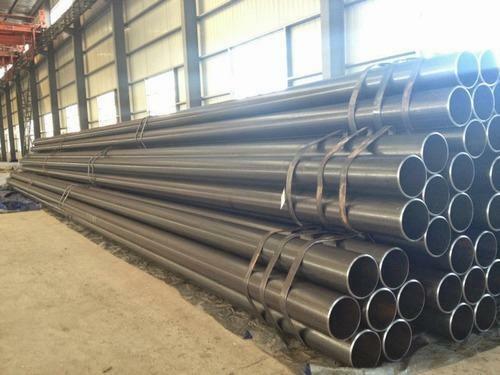 ASME SA 213 Gr T911 Tubes. 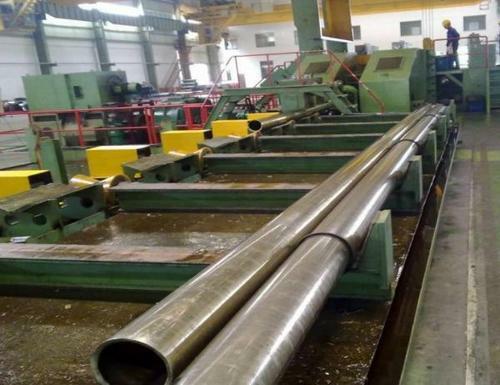 We Aesteiron Steels Pvt Ltd, are leading manufacturer & supplier of ASTM A 213/ASME SA 213 Gr T122 Tube. 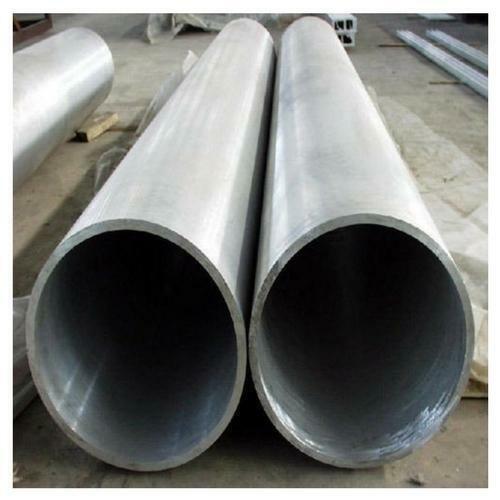 We Aesteiron Steels Pvt Ltd, are leading manufacturer & supplier of ASTM A 213/ASME SA 213 Gr T91 Tube. 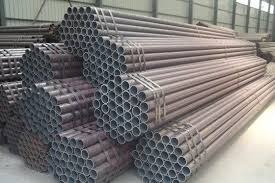 Looking for “ASTM A 213 ASME SA 213 Tubes”?